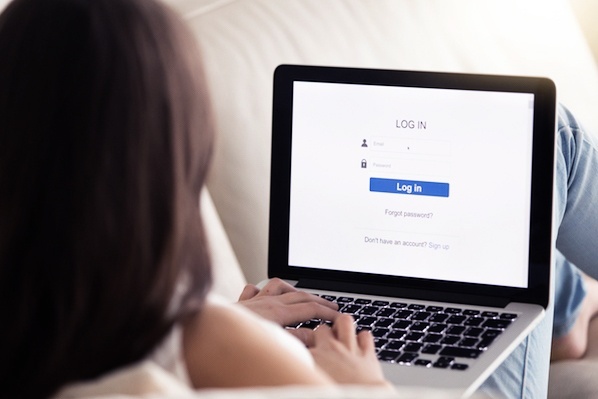 Which Types of Form Fields Lower Landing Page Conversions? 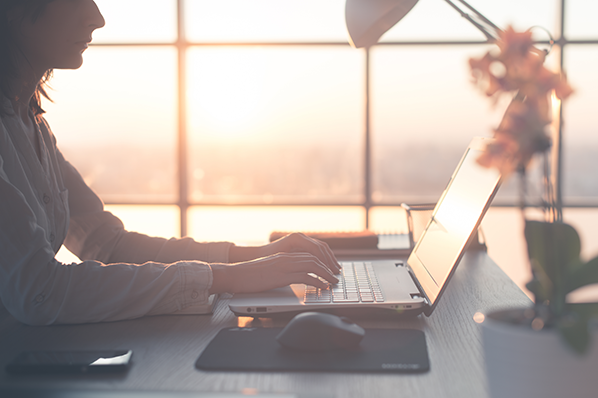 The goal of landing pages is to collect information from visitors to allow them to be potentially converted into a customer. Naturally as marketers or sales people, we want to ask for lots of information from visitors. Users on the other hand want to spend as little time as possible filling out the landing page to get access to the offer they're trying to get. Thus, the number of fields on a landing page is a balancing act between user experience and business needs. 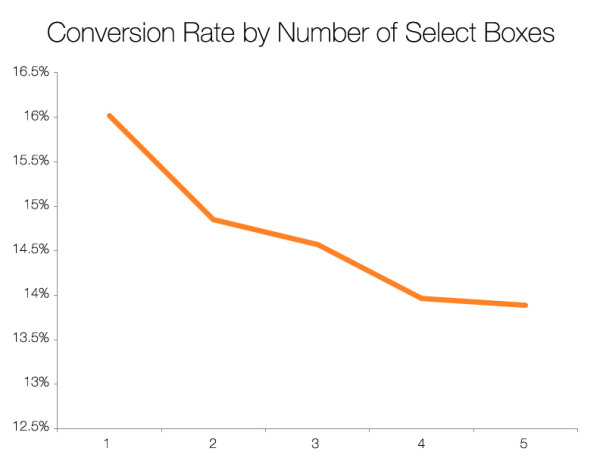 Analyzing over 40,000 landing pages from our customers, I first looked at how conversion rate changes as the number of fields on a landing page increases. 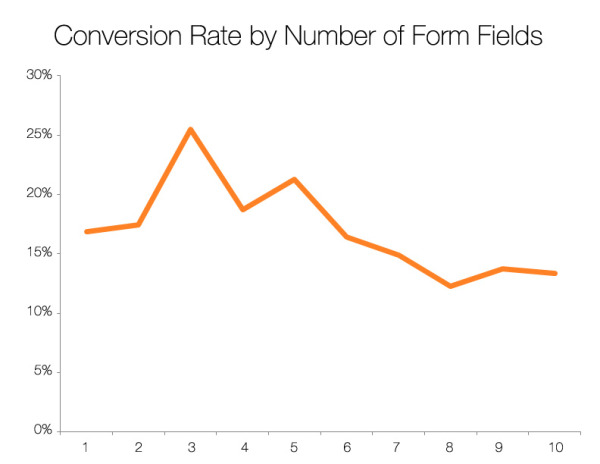 I found that as the number of form fields increases, conversion rates decrease slightly, but not as steeply as I expected. I then looked at specific types of form fields, starting first with simple, one-line text fields. 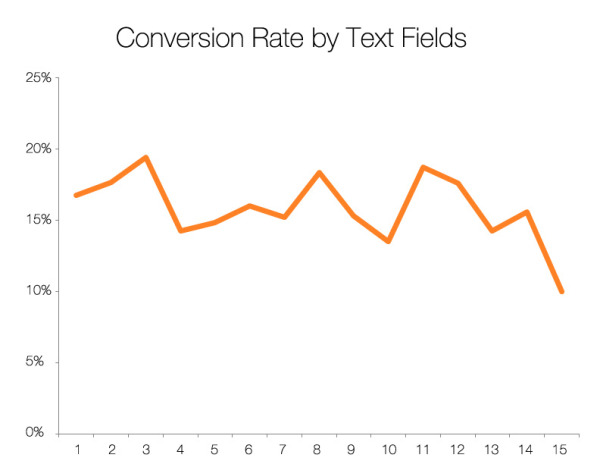 Again, to my surprise, I found that there is very little decrease in conversion rate as the number of single line text fields increases. I then turned my attention to more sophisticated fields, first multi-line text entry "textareas." 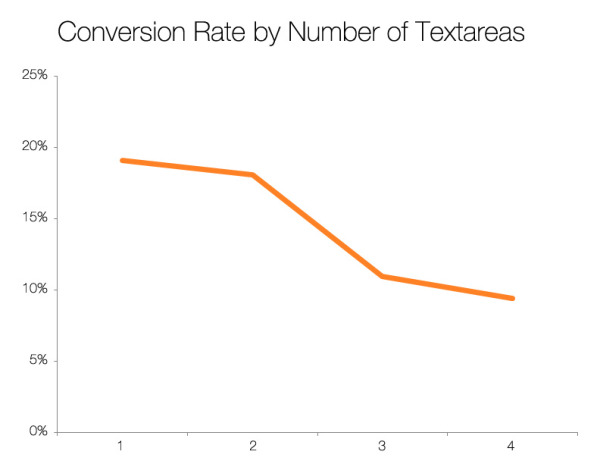 Here I found that multiple textareas have a powerful depressing effect on conversion rates. Finally I analyzed drop-down select boxes. Again, here I found that the presence of multiple drop down fields on a landing page tends to be associated with lower conversion rates. The takeaway here is you should use as few form fields as you can on your landing pages and be especially cautious with more sophisticated text areas and select boxes.